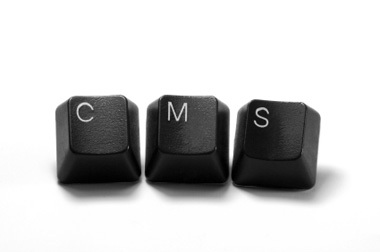 Content Management Systems (also known as CMS) allow you the site owner to amend content on your website without the need for any programming skills. For example news articles can be added, speial offers updated and even images can be changed all from an easy to use online interface. Text can be formatted (bold, italics etc) using our online editor in the same way you would write a letter in Word. The editor is an easy to use on-line web page builder but also has advanced features with full support for tables, image positioning and allows manual HTML entry if required. Not everyone wants to be able to edit the entire site, some clients require the ability to edit just a single page or a news feed. Some of the CMS packages that we offer include: News Manager, Photo Gallery Manager, FAQ's Manager, Events Listing Manager. We can give you the power to edit and change as much or as little as you like. If you do not have the time to keep your website upto date and would like us make the changes for you we can develop a maintenance package to suit you needs.